We love to hear from you. 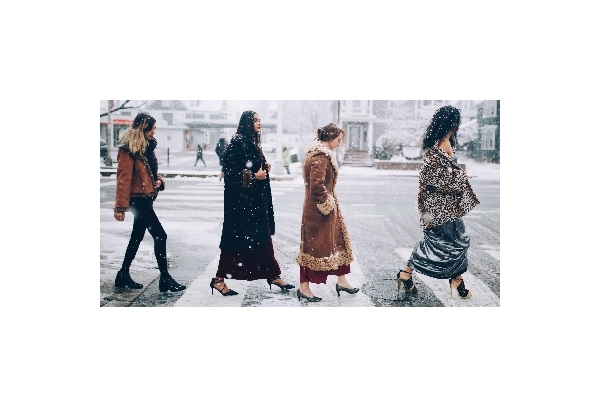 We are planning on starting a new section on this blog about your very own style. Send us your fashion pictures with items from Raspberry Beret and we will be happy to publish them. Tell us why you love our accessories, clothes or style and we will make sure you get a discount for your next shopping day! 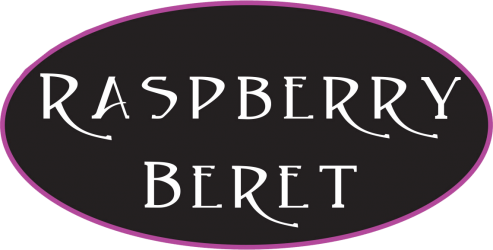 Previous PostPrevious HELLO RASPBERRY BERET BLOG! Next PostNext Clean your closet and make money!